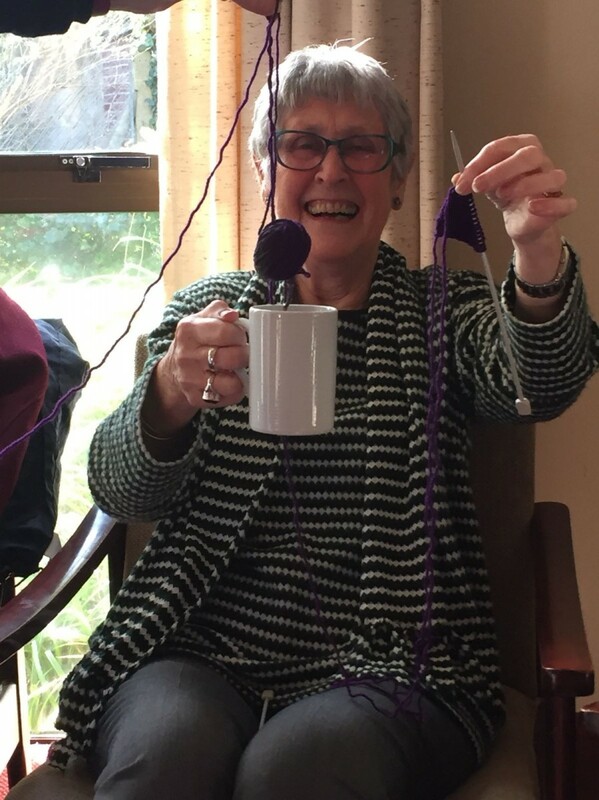 Matt’s knits are a new social group who meet on Mondays from 1230-1330 in the Mary Alexander lounge, to knit or crochet, chat and enjoy a cup of coffee together. Everyone welcome whether you can come on a regular or occasional basis. Our first project was to knit squares for Africa, to date we have created 50 squares which we will be sending out to Africa at Easter to be made up into blankets by local women. Each blanket needs 35 squares can we reach 70 by Easter? Our next project is to make hats and blankets for premature babies which will go to local hospitals. Ideas for future projects include knitted animals for the toy ark which has lost its inhabitants! Knitted gifts for a craft fair to raise funds for the church. Knitting hats for Mission to Seamen. Other projects and ideas welcome. For any further information please see Elaine Biden, Andrea Crump or Tessa Barton. 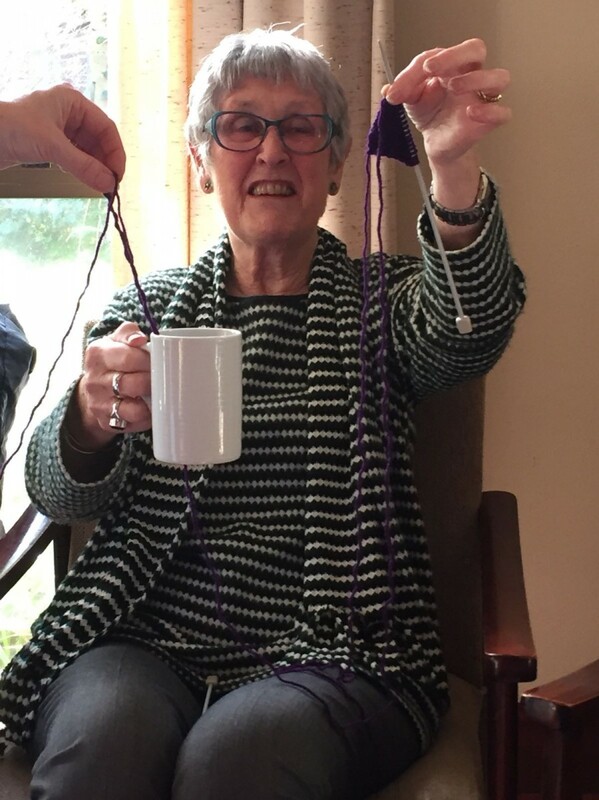 Knitting squares and coffee can be fun as long as the wool and the coffee don't mix!